Super Bowl weekend usually brings out all sorts of deals and Best Buy is ready with a bunch. They’ve got crazy TV deals, as you can imagine, but in our realm, it’s the deal on the Lenovo Smart Display 8 that caught our eye. 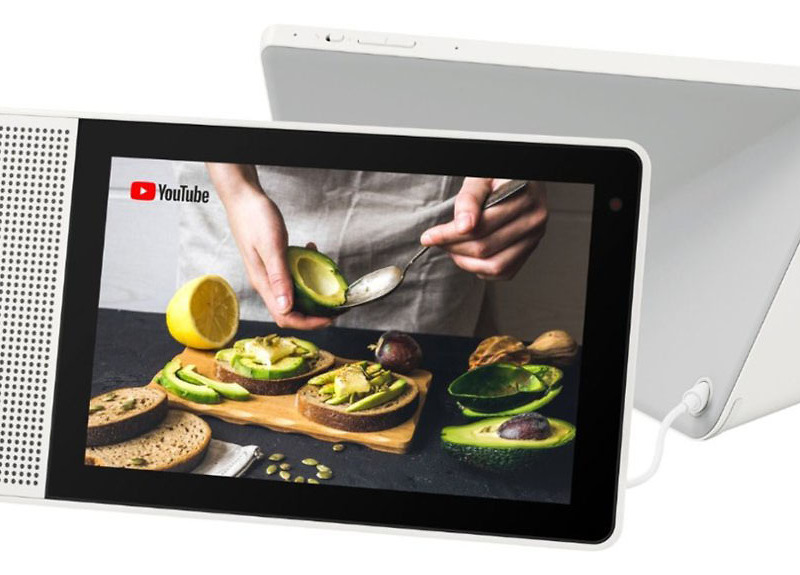 For a limited time (maybe just today), you can grab a Lenovo Smart Display 8 for $99.99 ($100 off). Is that a good deal when the Google Home Hub is also discounted to $99.99? For sure. It has a bigger display, better speaker, front camera for video chats, and a more modern design. To know more of our thoughts, check out the review we did on the Lenovo Smart Display 10, the bigger brother to the 8.